2016 Guadalupe season schedule released! This season we have more private charters scheduled than ever before such is the growing interest in this unique and unforgettable location. As well as hosting “Apex shark expeditions” we will also have returning clients “Sportsmen for warriors” joining us once again as well as a private dive center who are booked for the last week of October. We look forward hosting these special expeditions into November……. After a highly successful partnership with Ralph Collier of the “Shark research committee” in November of 2015, we are proud to announce we will be running another during the last week of November. For this expedition we focus our attention on the research done at the Island and will be collaborating with some of the head scientists working there. 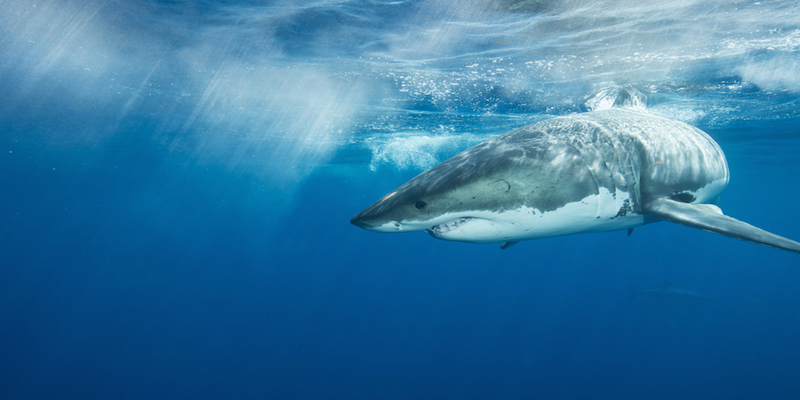 This is a great time to visit Guadalupe as this is the time for those big female White sharks. If you are interested in joining us for any of the above expeditions please just get in touch and we will get you onboard!